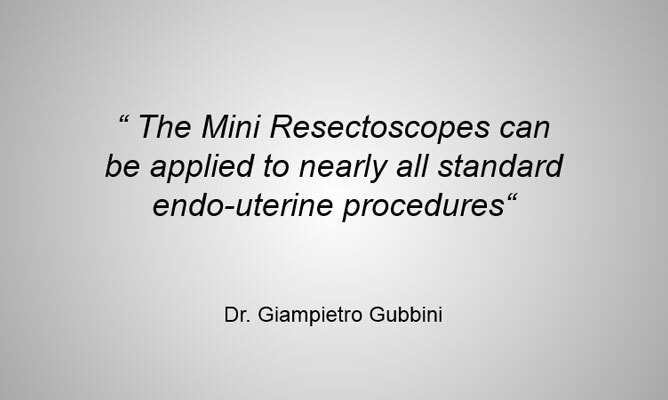 The original GUBBINI Mini Hystero-Resectoscope offers a working diameter of 16mm which was initially introduced in the year 2010, the GUBBINI line was extended over the years by 3 slightly modified hybrid instruments sets of which each is applicable in both, a mono- or bipolar surgical environment, offering a full range of accessories. 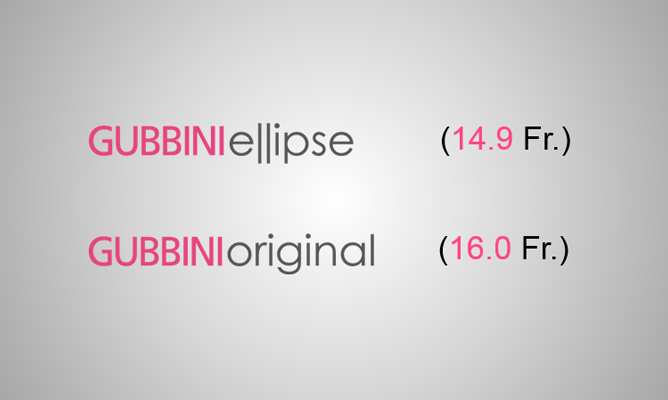 There is a tremendous potential for either GUBBINI system, no matter whether sized 14.9 Fr. or 16 Fr. 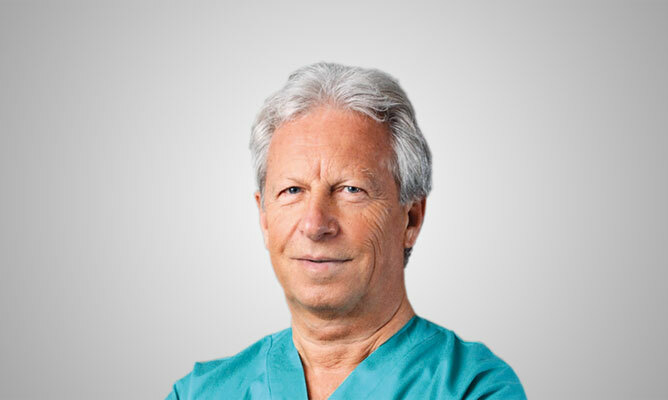 to herald the start of a new era in minimal invasive field of Gynegological diagnostic and therapy offering to patients a much less traumatizing surgical intervention. 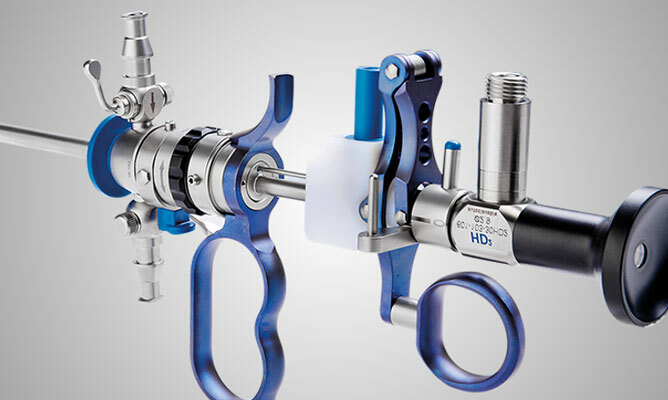 By putting a stronger focus on the in-vivo anatomical ‘condition’ of the cervical canal when reducing the diameters from 26 Fr. to 16 Fr. 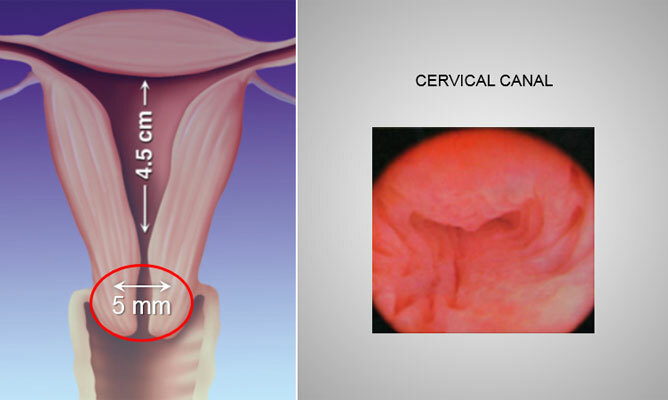 (5 mm) a dolorogenic dilation of the cervical canal can be avoided. 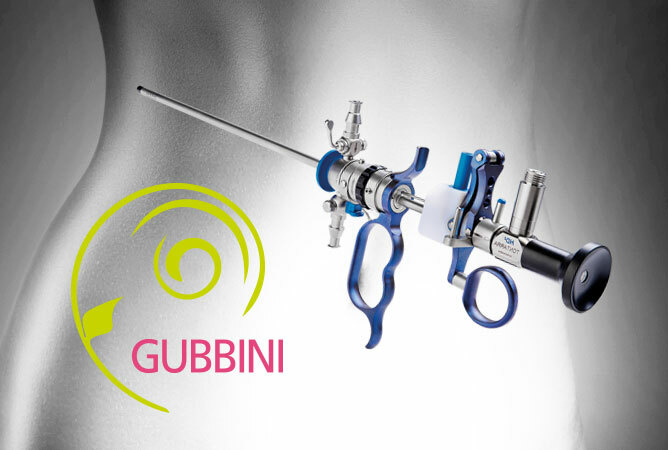 Any more questions or would you need additional information on our innovative GUBBINI-System?